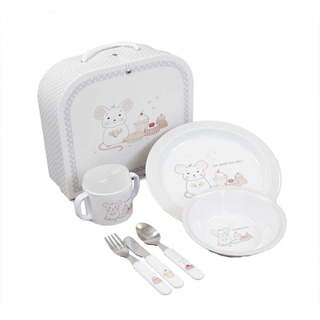 Bebedeparis has designed lovely and elegant accessories, ideal for decorating the nursery. 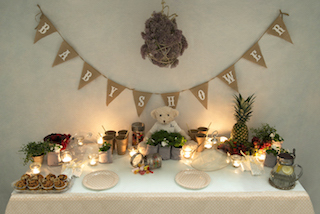 Unique new baby gifts, perfect as birth presents. 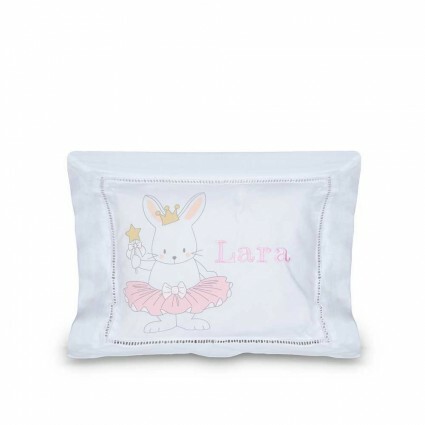 Complete your baby hamper with a practical present, such as our baby sleep positioner, personalised baby name frames to decorate the nursery or a warm blanket to wrap up the baby snuggly. Select your gift and have it delivered to a home or hospital address in 24-48 hours in Spain and 48-72 hours in the rest of Europe. 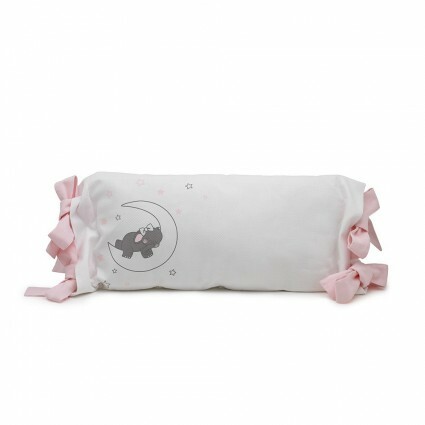 This baby anti roll cushion will help you to change nappies or baby clothes. Cute personalised decorative cushion for baby's room with baby's name emboridery. A touching gift for Mum and Dad. Please indicate baby's name in the shopping process requested field. A personalised baby gift for baby's room with baby's name embroidery. The perfect touching newborn gift for Mum and Dad. Please indicate baby's name in the shopping process requested field. 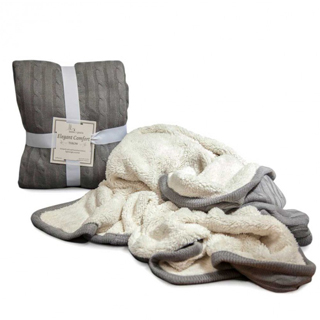 There's nothing better than a classic knitted polar blanket to stay warm on winter days.